If you are a creative in a small town, you’re going to love this episode of the podcast! We’re sitting down with JoAnna Robertson of Clarendon, Texas. 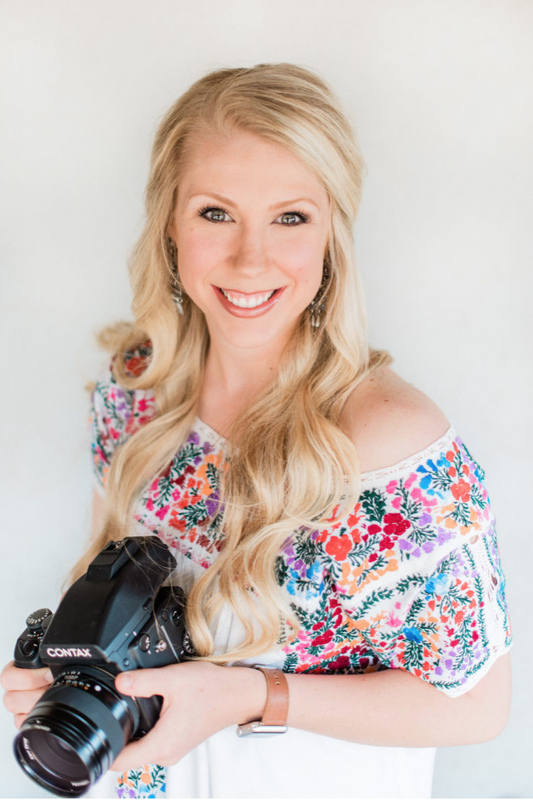 JoAnna manages the Western Heritage Classic Ranch Horse Sale in Abilene, and operates JoAnna Robertson Photography, a wedding and portrait photography business throughout the Texas Panhandle. She is amazingly talented and has had some incredible creative experiences, and we're excited for you to get to know her! In our conversation, JoAnna talks about the power of images and branding, working with film vs. digital, what it's like to push yourself to learn new things, and the importance of creating for yourself. So for all you small town creatives out there, we know you will take away a few things from this conversation that will help you in whatever you’re doing.